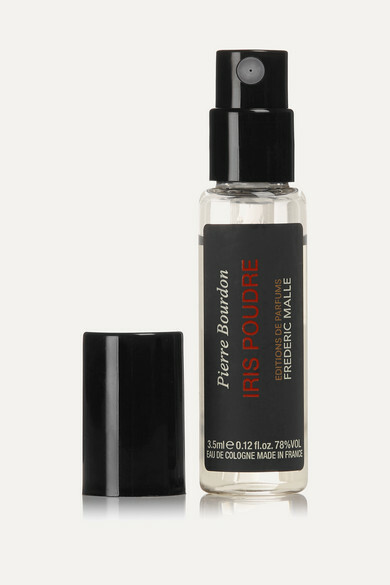 - 6 x 3.5ml/ 0.12 fl.oz. 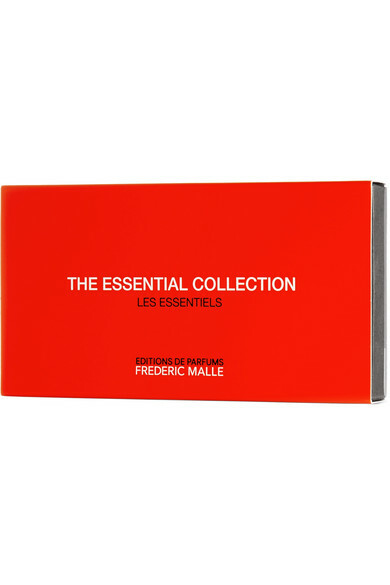 Frédéric Malle's set contains six of the label's most precious fragrances. The scents are lovingly crafted by renowned perfumers who follow the brand's philosophy that each should be created as a work of art. They're perfect for keeping inside your tote or clutch for a quick spritz.